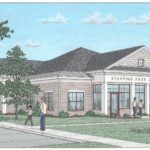 Keep updated on the progress of our new building, watch our slideshow! If you’re interested in independent, international, classic, or documentary films, sign up for Kanopy, our on-demand video streaming service. You can stream over 30,000 films from hundreds of popular producers such as The Criterion Collection, The Great Courses, and PBS, as well as thousands of independent filmmakers—on every topic imaginable. Unplug and come to Game Day! 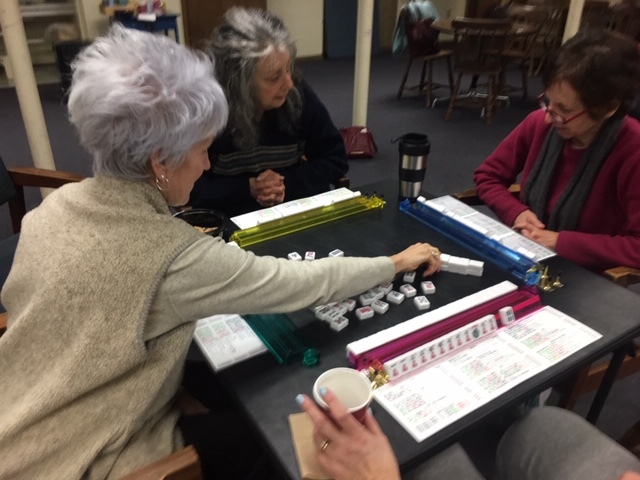 Come to the library to learn new games or play familiar ones! Bring a ukulele and join in the fun! Dust off those ukuleles. 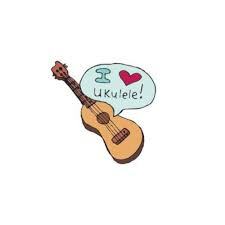 Our Uke Nights are back! We’ll review some basic chords, warm up with some tunes, then add a few more tunes and chords to your repertoire. We’ll also begin playing some Melody! We have a limited number of ukuleles available for loan on a first come first serve basis. 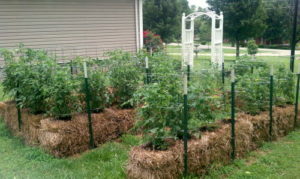 Discover how any backyard, concrete patio, rooftop, or driveway can become a productive garden. With this revolutionary and easy gardening method, you can create a beautiful and productive garden without lifting a shovel and without using soil. 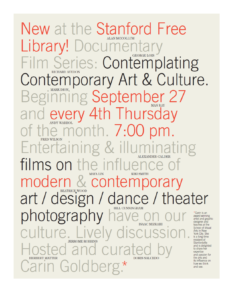 Entertaining & illuminating films on the influence of modern & contemporary art/design/dance/theater/photography have on our culture. Lively discussion. Hosted and curated by Carin Goldberg. Carin is an award winning artist and graphic designer and teaches at the School of Visual Arts in New York City. She is a long-time resident of Stanfordville and is delighted to share her expertise and passion for the arts and its influence on how we think and see. 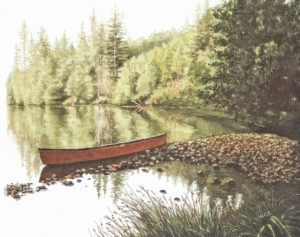 Learn how to use this medium to express your creativity with the technique that benefits you the best, wet on wet, layering, dry brush or very detailed. 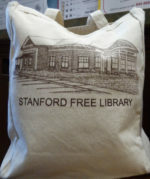 Supplies are not provided, a list of needed materials is available at the library. Call 845-868-1341 to register and obtain the list. Contributions are tax deductible. We are a 501(c)(3) Non-profit organization. 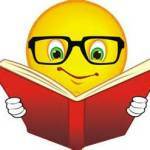 ofrece clases de Ingles – GRATIS! Examen y registro son gratuitos. 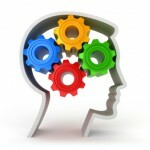 is offering FREE Classes for English Language Learners! All levels are welcome! Registration & Exam are Free. 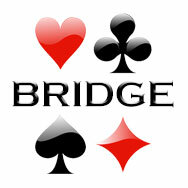 If you are a beginner or an experienced player looking for a partner or just curious about the games, this is for you. 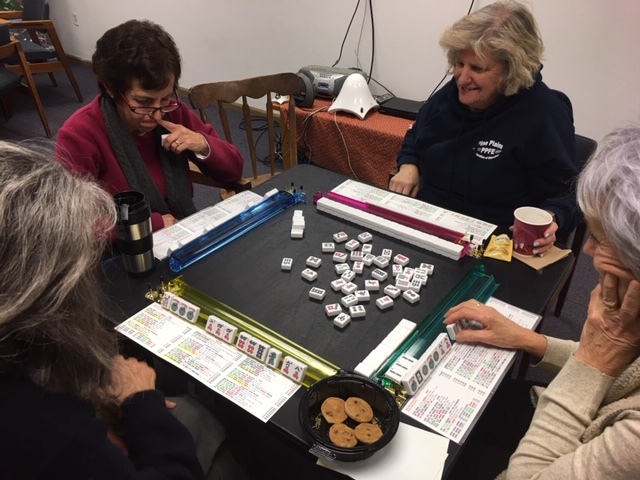 Come and play Mahjong with one of these fun, friendly groups. 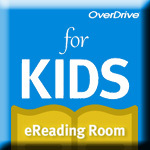 The Mid-Hudson Children’s Museum is discontinuing it’s Library Pass Program effective May 1, 2019. The last day to borrow our pass is April 26th. The Mid-Hudson Children’s Museum – Free family admission. A $30 savings for a family of four! 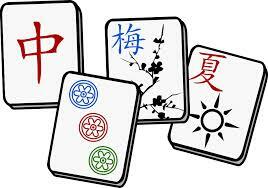 Stop in and pick up the pass or call ahead for a reservation. Love to knit? Or are you wanting to learn how? 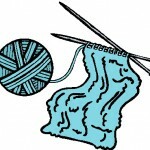 Every first and third Thursday of each month from 7:00 – 8:30 p.m. we gather together for knitting, tea and conversation. Click above for more information. 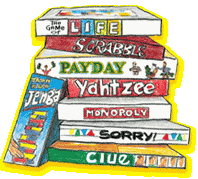 Fun, Stimulating, Invigorating Word Games, Board Games, Card Games, Conversation and Laughter! Hope to see you there. FDR Presidential Library and Museum – Free family day pass – contact the reference desk at the Poughkeepsie Public Library at 845-485-3445 x 3702 with your library card number and the date of visit. They will e-mail you a pass.